Grammy’s 2018 – we’re dazed! 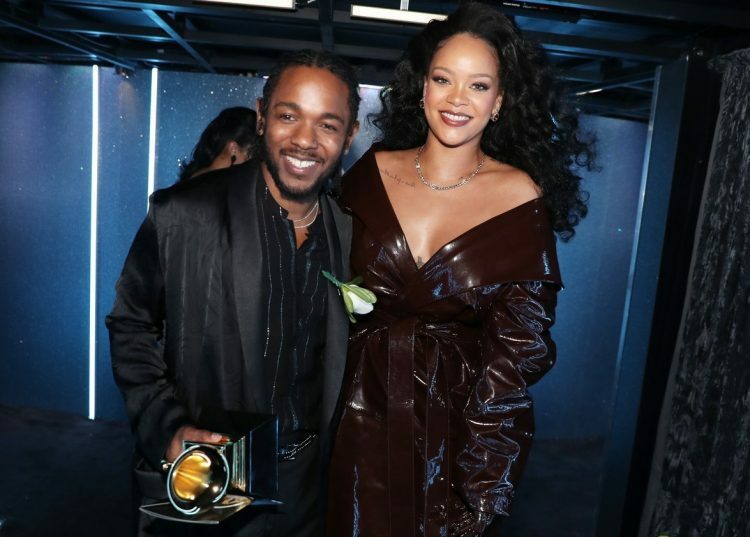 It was one of the biggest nights in music at the Grammy’s last night and one that required the viewers to be electrocuted to their couches and glued to the screens with what was, or could have possibly been a magnanimous night in music history. There were some very awe-inspiring moments, and then there were, well some, that were amiss on such a massive platform. So, you may want to stick around to find out what went down at the Grammy’s 2018 last night in New York City. What a great way to remind or make someone listen and maybe prevent something wrong from happening. The song titled “1-800-273-8255” performed by Khalid, Logic and Alessie Cara is the phone number of the National Suicide Prevention Lifeline. 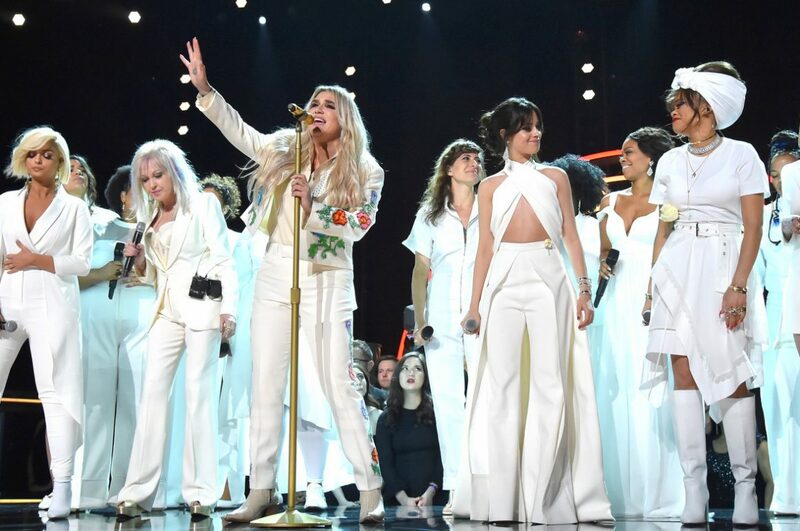 Keisha’s emotionally intense performance on “Praying” was backed up by a few exceptionally talented women in white such as Cyndi Lauper, Andra Day, Camila Cabello and Bebe Rexha for Keisha’s survival and resilience. The Carters were in the house with Blue Ivy (and the twins missing) which is fine because they were just so stylish. Luis Fonsi and DJ Yankee performed on Despacito and had the crowd on a swing. No wonder this Spanish hit cajoled it way into the Grammy’s and gave the Latin number its due. The Live Performances at the Grammy’s were mind blowing. Lady Gaga performed Joanne/Million Reasons, Pink showed her vocal prowess on Wild Hearts Cant Be Broken, the pop culture force Cardi B. and the charmer Bruno Mars were effortless in Finesse and Childish Gambino kept it simple with Terrified. 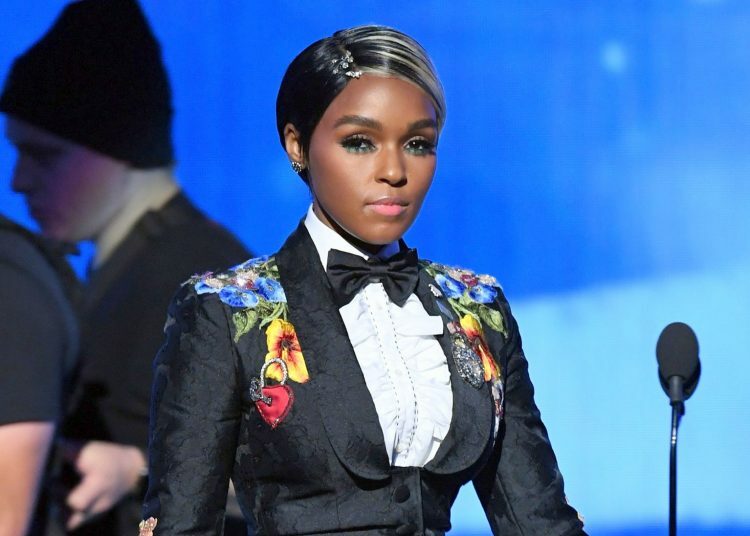 The men and women stood in solidarity and wore a white a rose for the #MeToo and #TimesUp movements continuing the tide of change with Janelle Moane’s griping speech calling up on #TimesUp on the music industry. We like Miley Cyrus, we do, and the fact that she’s been out there for a decade or so is great, but did we want her to perform on stage with THE SIR ELTON JOHN? We don’t know who felt more ridiculed, even though Miley looked pretty. 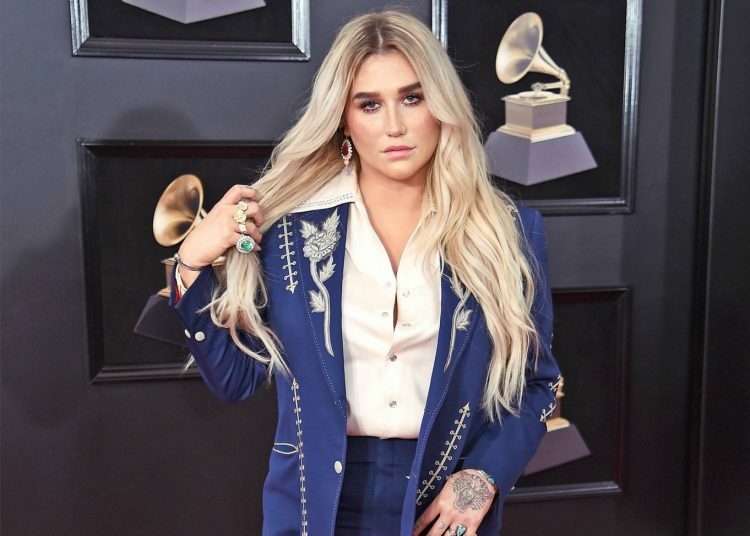 Grammy’s is all about the past and present coming together for celebrating the artists of tomorrow, but that’s not exactly what the opening act looked like. U2’s Bono and The Edge went up on stage with Kendric Lamar where he performed some, then they performed and back to KL with the entire act looking not so musically appealing considering their genres. There were pop, R & B, hip hop music geniuses; Jay Z, DJ Yankee, and Bruno Mars, but for some very odd reason, it was Sting who kept appearing everywhere whenever (despite a performance with Shaggy) the Grammy’s fell flat. Why? 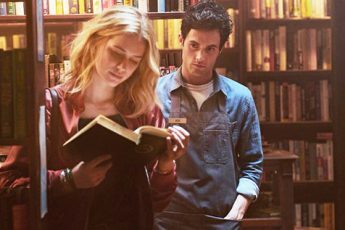 We love Sting and “every breath you take” but it’s 2018, hello? Let’s promote the new faces. Ed Sheeran decided to be MIA, hence there was no performance of “Shape of You” despite winning the Best Pop Solo Performance Award. Rihanna’s gleaming oxblood latex outfit by Alexnder Vautheir. 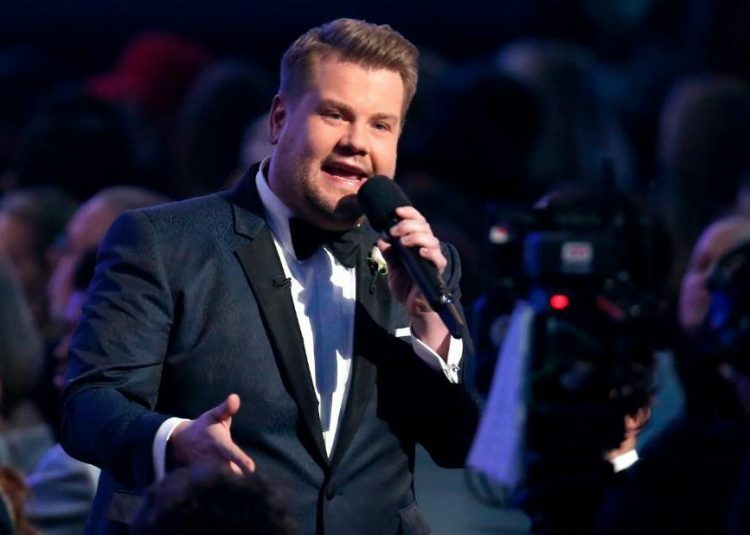 James Cordon fell a bit wary for us in the second year of hosting the Grammy’s.